Let's see... I finished the top for Christmas Stars. 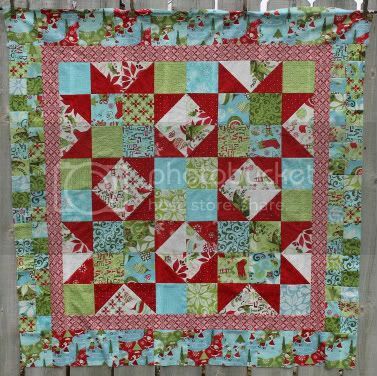 Not sure if I'm going to quilt it before Christmas or just tack it to the wall as is. 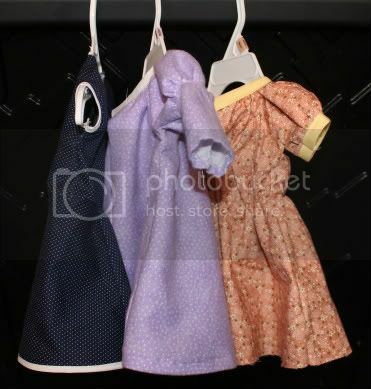 Two more American Girl dresses - one from stash, one from purchased fabric. They just need minor trimming and velcro in the back. 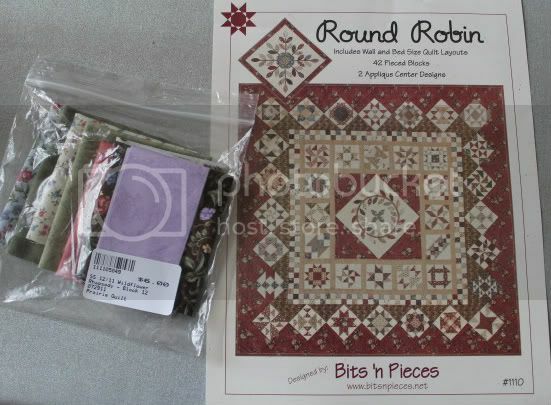 And I picked up the last block for my LQS's Saturday Sampler. And the pattern for next year! I'm very excited about this one - simple, classic blocks in solids with a black background. I was happy with the original reproduction fabrics, but I think it's going to be even cooler in solids.